One day you wake up thinking that it is about time to make a change about what you want to do with the large sum of money that you have. You then remember that you were also eyeing the city enough to consider getting a simple business of your own. The problem is, you do not want to start small in the garage like Steve Jobs did. You want something more tangible, a plan that you want to be sure of because you are just not that daring enough, which is actually okay and there is no problem in that. 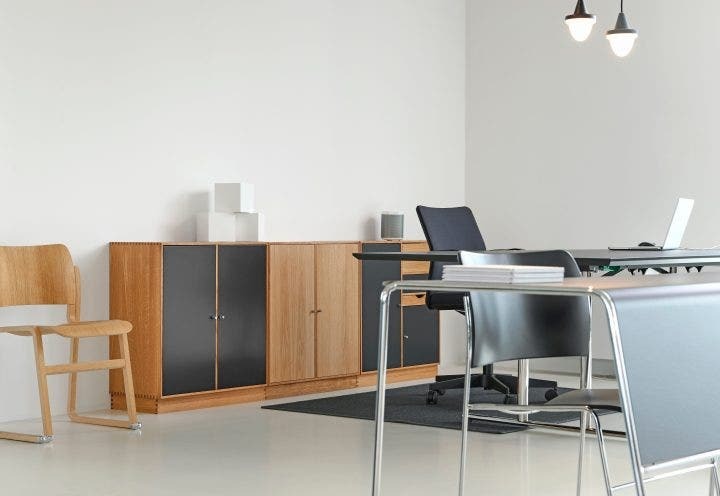 As long as you get yourself an industrial office space that would suit what you have in mind for a business, or if you are a small business owner who wants to grow and get a bigger property to cater to a larger and more demanding market, getting your things and business moved, or expanding it, wouldn’t be as difficult. For others, they might have as well climbed the highest peak on earth. After all, the way a building suits a business can be a determining factor in some or even most of its success. You may also see agreement samples. With people clamoring to get their share of making big dreams happen, the demand for both commercial and private properties in big and busy cities, the real estate market is going nowhere fast. And even when it’s not thriving in a certain location as it should, offers are still high and abound for options on property investments with potential resale and market value. Just think of a commercial building with a landscape worthy of Dubai’s high-end architecture. Or a modest cottage with a white picket fence and lush trees for its background. What’s not to like? But it’s not easy as making a deal and hiring a broker who can get it done for you. Suddenly, you realize you have can buy the property, along with its amenities but when you check again, that’s worth more than half of your life savings for getting both land and building. You may also see rental lease agreements. These days, when you decide to buy a property for industrial use, there’s no way you’ll not be paying for the land it sits on too. Fortunately, you would still have another option open which is getting an office lease agreement deal from the owner. You can then chooses to either rent the space and the land, or just the space or the building for your business needs. Technically, the landowner still has ownership of the land but may have just part ownership of the building and the other part will be yours. Either way, it’s still a win-win deal if you know how to take advantage of it. Too often, real estate agents, brokers and landowners forget how powerful pictures are, in the art of selling. “Pictures, or it didn’t happen,” you would often hear millennials say, and in a business perspective, they couldn’t be more right. You need to show people what you are selling them, before they get to see the actual thing, because that’s what you do when marketing products, and leasing real property is no different. Naturally, whatever catches a potential buyer’s or client’s eye, would look interesting to him, whether it is in a print ad, a shop window or a photo you posted on the internet for the space being leased, enough for them him to ask for more details, make that phone call, until you finally set him up for a site visit to the property. 92% of those who invest in property start searching for commercial or private spaces and even land, on the internet. Shocker. If the online listing or whatever they see online regarding the property doesn’t seem too convincing then they will forget about it and most probably move along to the next one. 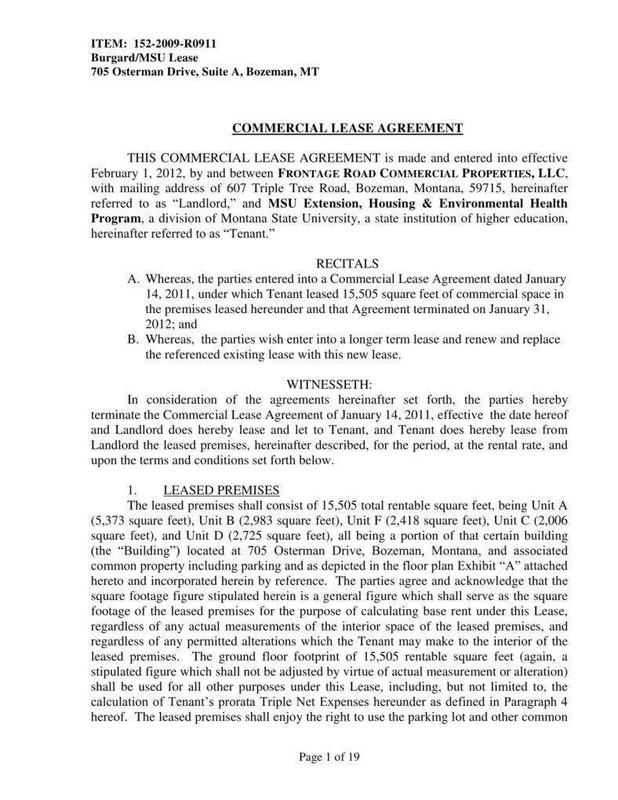 You may also see private lease agreement templates. If you have long-term goals, it would be better to make a careful decision about investing in it. Do not just go with the first one that is offered to you by brokers. Make your researching skills count. Take time to check what spaces are available in your area. If you are in the city, the chances are high that your search will be even tougher. Getting this right will be very important. After all, this would not be just an ordinary investment. It is not just an investment, period. For sure, you will be able to find something that would also match your future growth goals, when it comes to being successful in business. 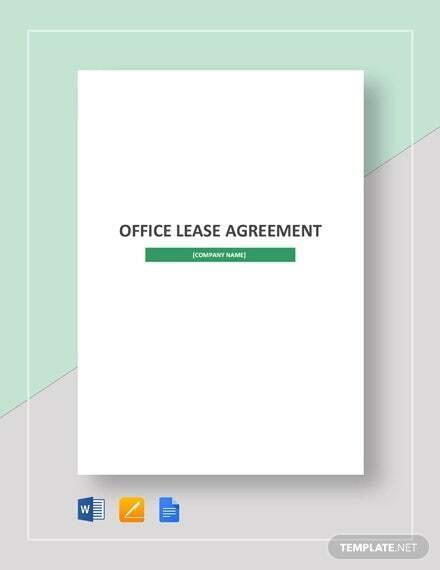 You may also see sample lease agreement templates. You only have to open your computer or whatever device you can get internet access on, to check the web for an office space on a certain location. The internet would have all the information you need so that you can evaluate what a location has to offer or if it lacks anything at all, to let your business thrive and your office to gain attention and support. You may also see house rental agreement templates. You will also be able to check all commercial property up for lease, as well as the ones that are for sale. It would be better to have a qualified agent or broker who is familiar with the area and the market, to help you with the whole process and represent a client well into getting the best deal out of the ones you or your company have opened for leasing, including a whole listing of both their and the whole community’s best deals. This would also allow you to explore your market more and test its potential, if it is in a preferred location, which gives you more than enough advantage to get an agreement with more prospect clients. 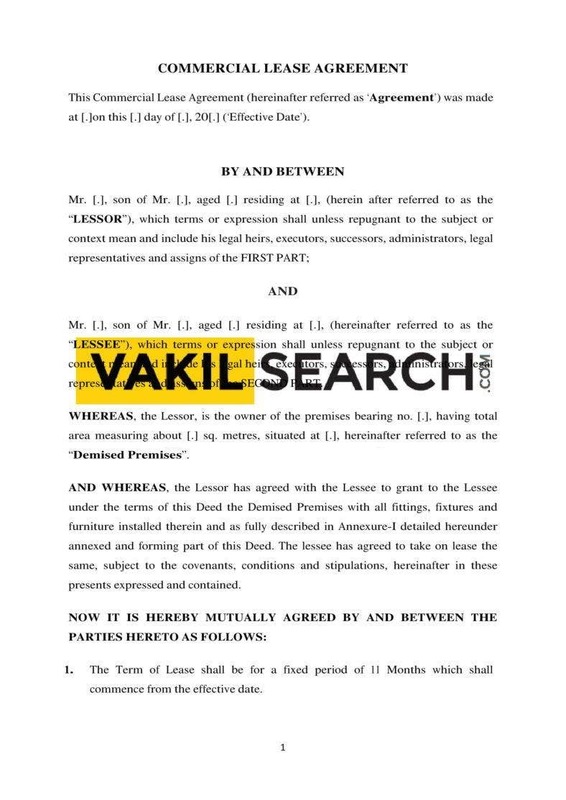 You may also see simple lease agreement templates. It pays when both sides, or everyone involved in the leasing of any property understand everything involved with the space being leased and their respective responsibilities, from the most important to even the most trivial detail. There are companies, contractors or real estate agencies who offers services to help the fulfillment of acquiring or having a property leased to you, so that you would be able to get your priorities straight to make this a worthy investment, as a businessman. You have to know every side to which this would entail, how much you can win and how much you can lose if you are not careful with setting terms and agreeing to them, for when your lease contract comes and everything is set to pen and paper and there’s no backing out. 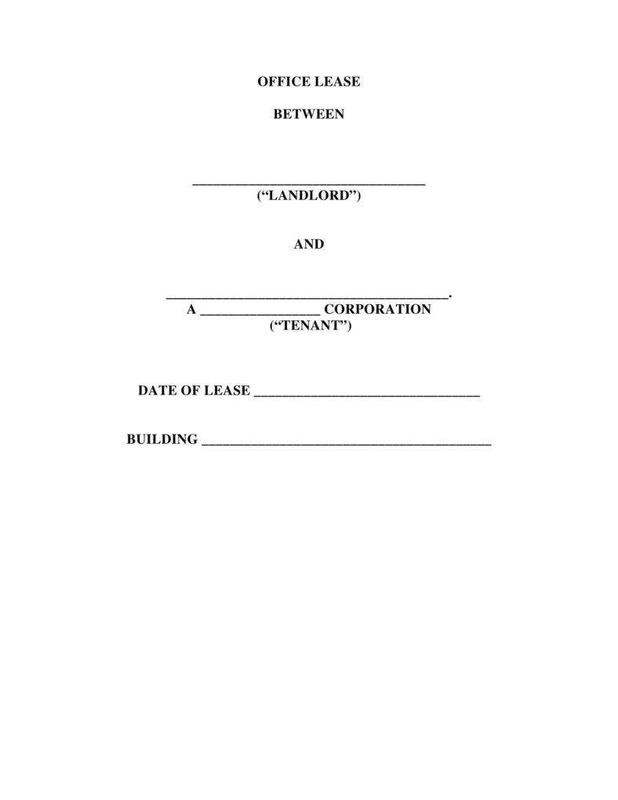 You may also see apartment rental agreement templates. Make a checklist of everything you need to do, from the very beginning, so as not to lose track and always, always ask questions when something is vague to you. What you don’t know can have many serious consequences, including loss of too much money over something so hastily decided. There are so many helpful articles regarding lands and buying or leasing property, but they can only do so much. This would still be a gamble to you, as well as an investment and it would be better to get the best out of it, as the real estate market is a complex one to understand, what with its constant rise and fall. Whether you are the tenant looking to make it in a business venture or an owner wanting to get the most out of the property he invested so much on, you have so much to gain if you do this the right way. You may also see vehicle lease agreement templates. There are times when the market on real estate is an advantage to home buyers. This also tends to make the commercial market favor the leasers. When you notice that home prices go down, this will be an indication for you to invest your money on one of your choices. Try searching for local newspapers. They often have listings on the ad pages by realtors and most of the time, you can get a pretty reasonable deal. Just remember to contact the phone number there and ask the necessary. Be wary of those listed by individuals and no sign that it was from a firm. 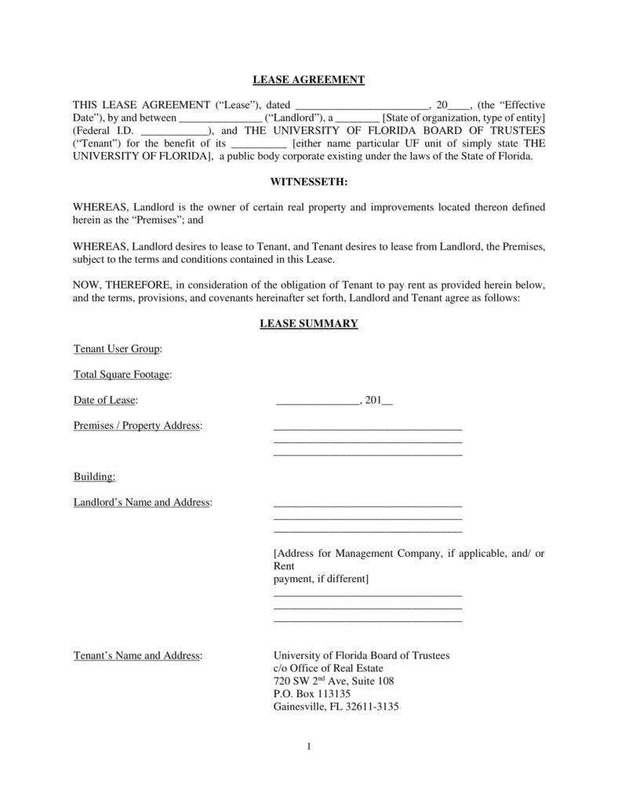 You may also see printable lease agreement forms. It will not only affect your everyday undertakings for when you are ready to operate, it also impacts your brand image. And you know how important branding is, in business and overall marketing. If you overlook what you should be prioritizing, the frustration can be astounding on your side. Know what your priorities are. It is necessary to understand the difference between a commercial lease and an actual purchase of the property so that you won’t get confused when the day for the signing of the deal comes. You also have o carefully weigh your decision if this is the best way to go, in your wish to make your business grow and in your search for success in a certain city or locality. If you are the one leasing the property, draft an agreement that is carefully planned and set with rightful and fair terms. If you are the one that the property is being leased to, make sure you have checked or got it under inspection for safety reasons before signing. Make sure you are ready for the consequence as well as the responsibility that comes with owning a commercial property. Make sure you know what you’re doing. 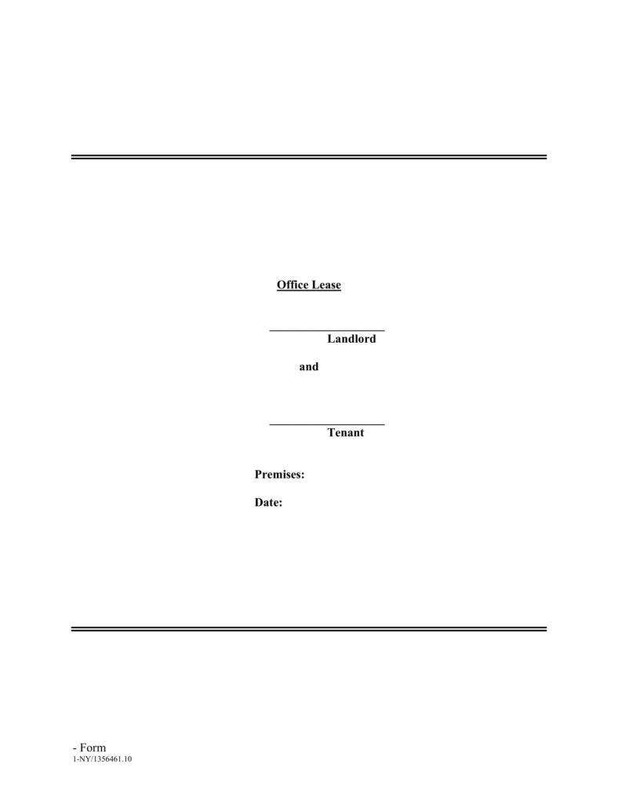 You may also see standard lease agreement templates.